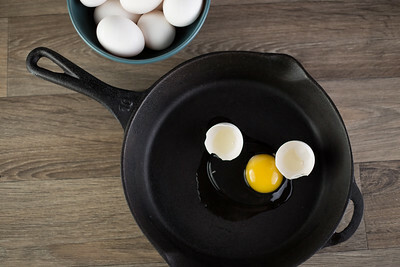 Raw eggs in frying pan with yoke showing. 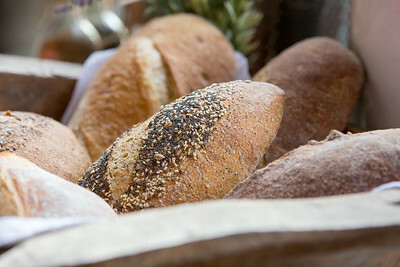 Basket of fresh baked bread at the farmers market. 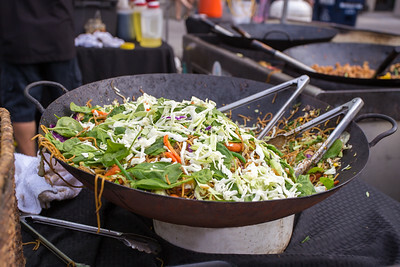 Basket of fresh backed bread at the farmers market. 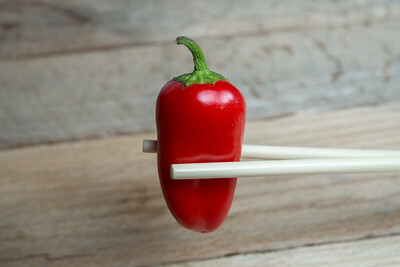 One bell pepper held with chopstick on weatherd wood background. Colored bell peppers on a weathered wood background. Bunch of red, yellow, and orange bell peppers on weathered wood background. 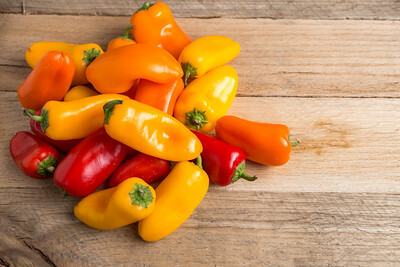 of red, yellow, and orange bell peppers on weathered wood background. 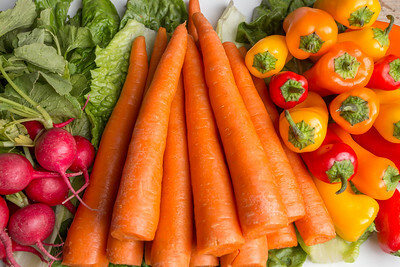 Fresh carrots, lettus, bell peppers, and radishes on weathered wood background. 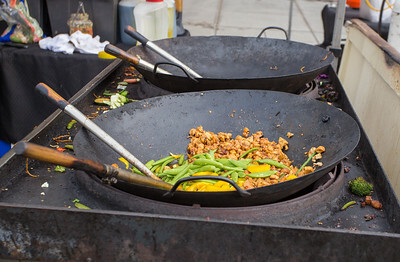 Stir fried yakisoba cooking in a wok with chicken, fresh garlic, and vegetables. Strawberries positioned in a heart shape. 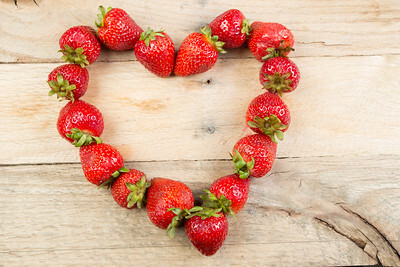 Strawberries positioned in a heart shape on a rustic wood background. Arrangement of strawberries on white dish. 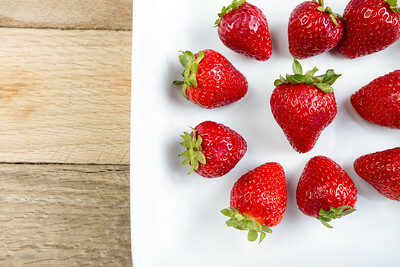 Arrangement of red strawberries on white dish with rustic wood background. Strawberries in wine glass with water. 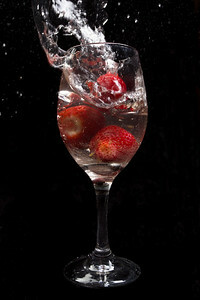 Strawberries in wine glass filled with water on a black background. Homemade white and chocolate cupcakes. 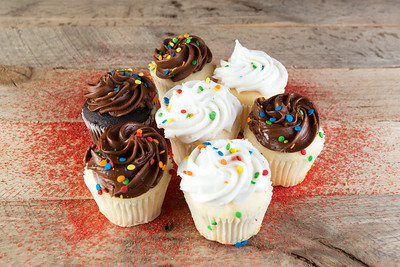 Homemade white and chocolate cupcakes against weathered wood background.